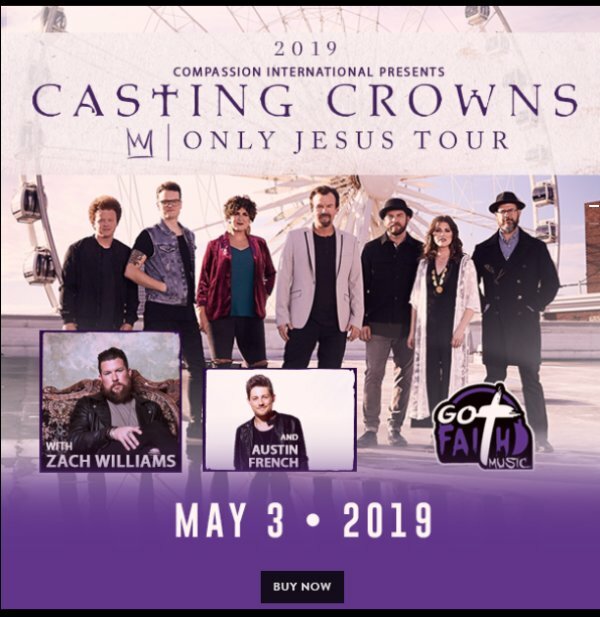 Register to win free tickets to see Casting Crowns! 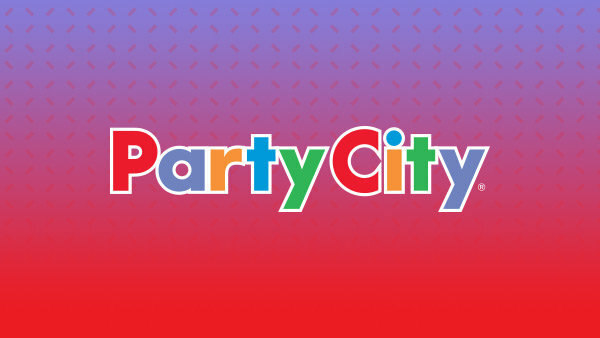 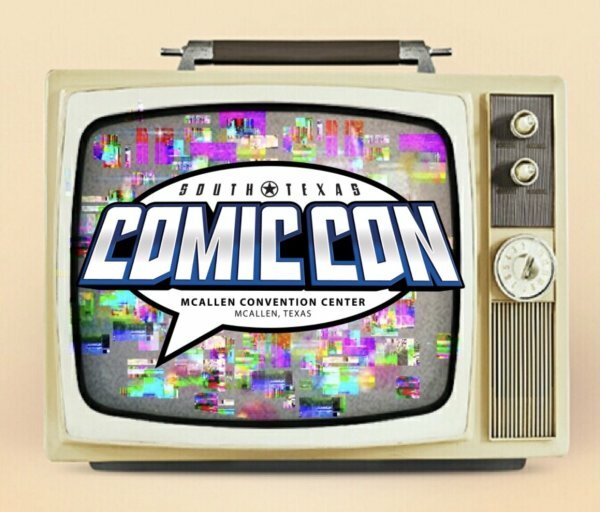 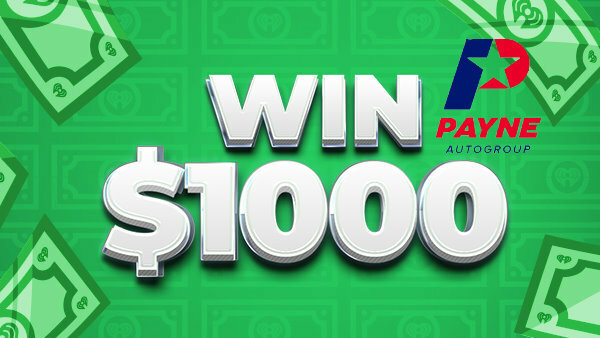 Register to win your way to South Texas Comic Con! 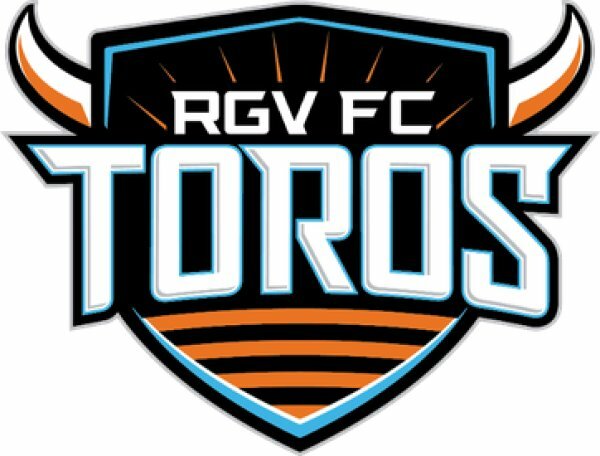 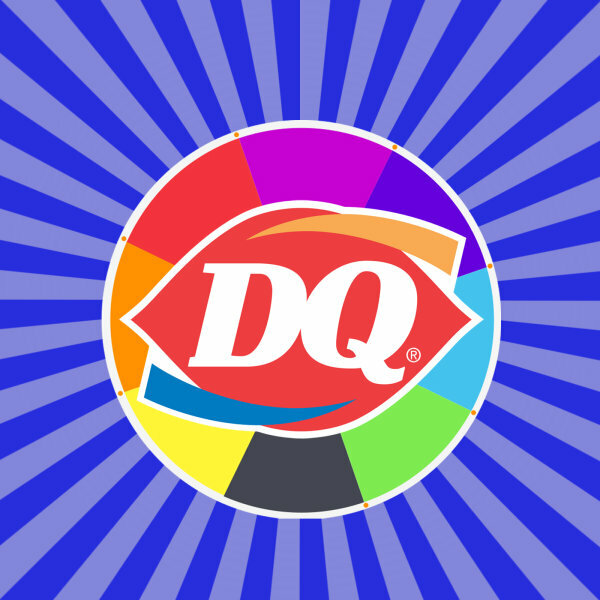 Register to win RGV Toros Soccer Tickets!